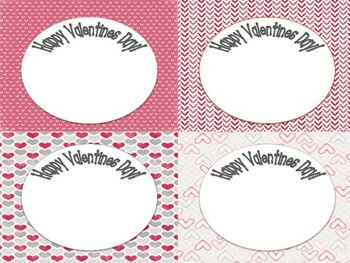 Your Students will love these Valentines Day cards! I have made melted crayon hearts to place in the middle of the cards. You could add your personal touch of something in the middle! No need to go to the store and sort through valentines things. Simple print and cut.